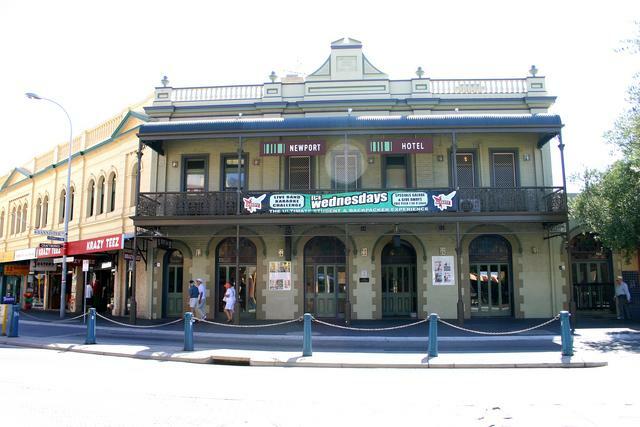 How did this building almost stop Western Australia getting a world champion? 13 King William Street, Bayswater, has its own charm. The external tiling and the original 1920s parapet indicate exactly what it was: a men’s and women’s hairdressers, later converted to a drycleaners, and now used as shops. But when the site was developed in 1919, it was as a billiard saloon. A couple of years later it was bought by Bob Marshall, something of a great player himself as well as a hairdresser, who had just relocated from Kalgoorlie. Bob first set up a small hairdressers in a shed next to the saloon, before building the shopfronts we see today front of the saloon. This story is less about Bob, though, and more about his son, Bob Jr who was born in Kal in 1910. The son grew up in Bayswater’s billiard hall, and quickly proved himself a genius on the table. He also learned to cut hair. Playing all the time improved his game, as well as the chance to meet and challenge professional billiard players, such as the great Walter Lindrum. Before long, Bob Jr was undoubtedly the best player in Western Australia. So, when the national amateur championship came up in 1936, there was only one candidate for us to send over to Brisbane for the competition. The other players, though, seemed to have recognised that they had no chance if Bob Jr was in the tournament, so they challenged his eligibility under every rule they could find. They claimed our man had played professional players (not allowed under Rule J), that he worked in a billiard saloon (Rule H), and that he hadn’t paid for his own ticket to Brisbane (Rule D). He’s no amateur, claimed Bob Jr’s opponents, he’s a professional in disguise. In his defence, Bob pointed out that his job was as a hairdresser, not a billiard saloon operator, that he only played professionals to improve his game, not to make money, and the travel issue was a complete lie. This was accepted, Bob won the tournament easily and went on to win several world amateur titles. He was last Australian champion in 1986 at the amazing age of 77. After Bob’s father died, his mother, Esther, had taken over the running of the billiard saloon. Her biggest rule change was that the men were no longer allowed to swear on the premises. But she still couldn’t call on Bob Jr for assistance. The second he helped her in any way, he would have immediately lost his amateur status. And that is how this building almost, but not quite, lost WA a world champion. Rumour has it that it might become a bar soon. If so, they definitely need to put in a billiard table so we can produce our next hero.